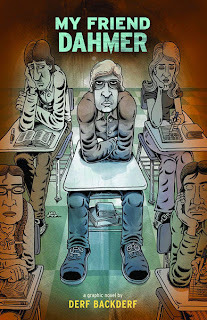 IN WHICH I'm joined by my wife Helen during a roadtrip across country New South Wales and we discuss Derf Backderf's stunning new graphic novel MY FRIEND DAHMER (which got a rare five-star rating from me last month). It's 24 minutes of interesting discourse accompanied by the background noise of our 1999 Subaru Impreza pinging along the highway at 110kmh. 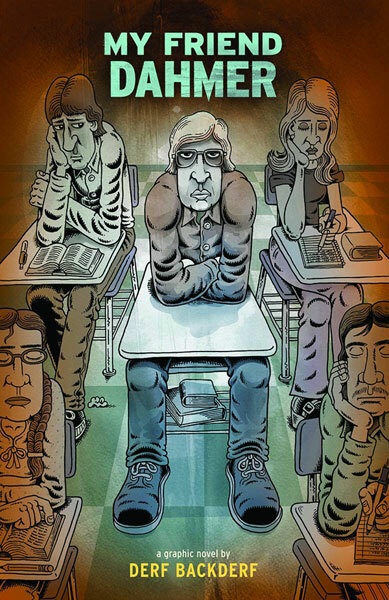 And buy MY FRIEND DAHMER - it really is one of the best graphic novels to have been published this century. Compelling, terrifying, shocking and...ultimately...very, very sad.